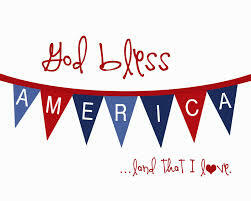 Wishing you a very blessed July 4th! I am enjoying time with family and will return with blog notes and recipes next week. I have a special book give-away you won’t want to miss next week.